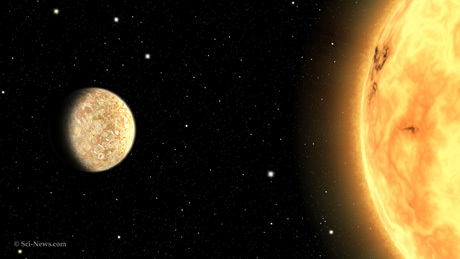 Calla Cofield & Jia-rui Cook (2018), NASA Voyager 2 Could Be Nearing Interstellar Space. Available from: NASA/JPL-Caltech, Web site: https://www.nasa.gov/feature/jpl/nasa-voyager-2-could-be-nearing-interstellar-space [Accessed: October 10, 2018]. 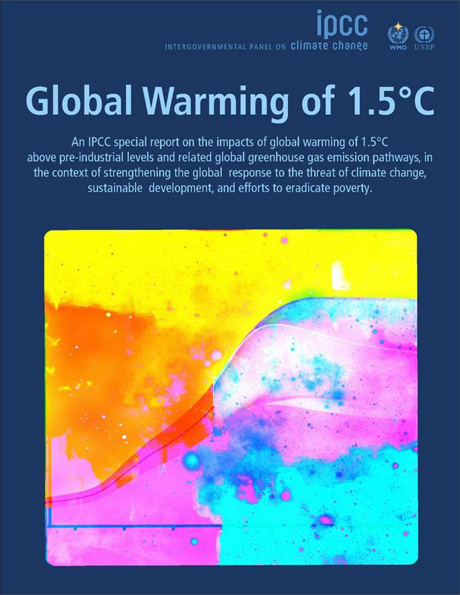 Intergovernmental Panel On Climate Change (2018), Global Warming of 1.5 °C - an IPCC special report on the impacts of global warming of 1.5 °C above pre-industrial levels and related global greenhouse gas emission pathways, in the context of strengthening the global response to the threat of climate change, sustainable development, and efforts to eradicate poverty. Available from: IPCC, Web site: http://ipcc.ch/sr15/ [Accessed: October 10, 2018].